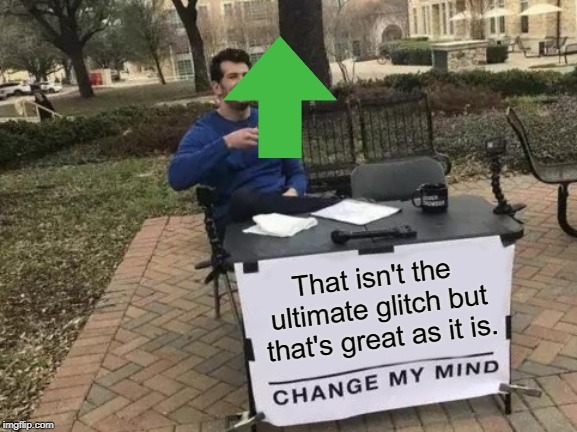 I know a good glitch font and only upvotes for you too. 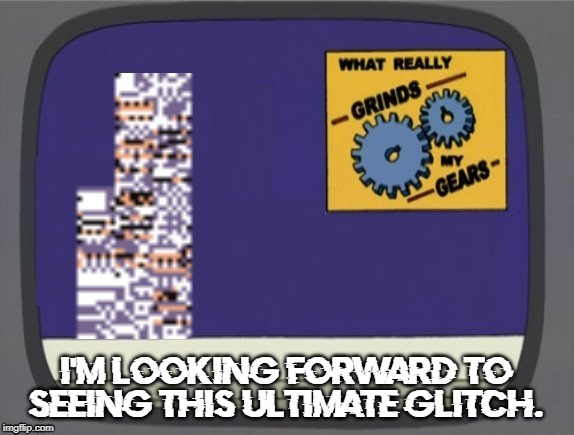 I'm looking forward to seeing your ultimate glitches too. 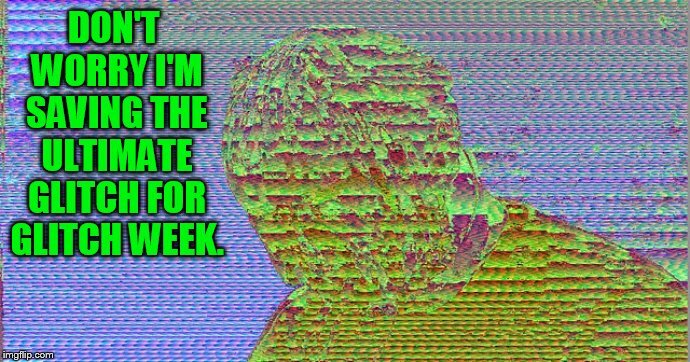 Your glitch font is cool too. 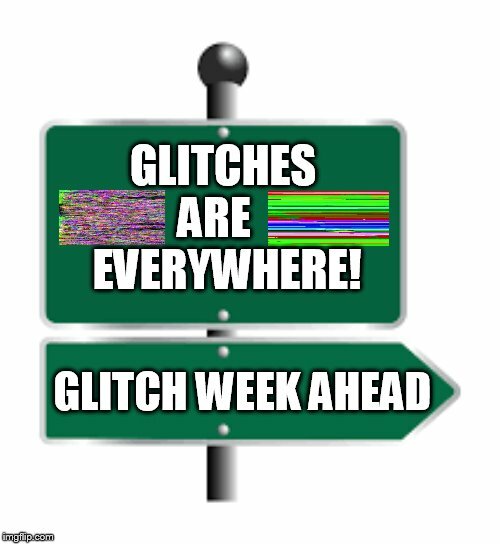 You're going all glitch for Glitch Week! 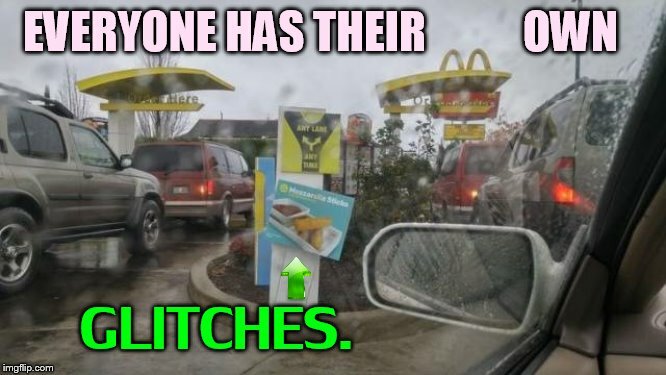 Oh well.... the only glitches I would be probably be posting are Pokemon glitches. And that font is called Doctor Glitch. You're going to see a lot of glitches, but you'll have a lot of fun. Yup. 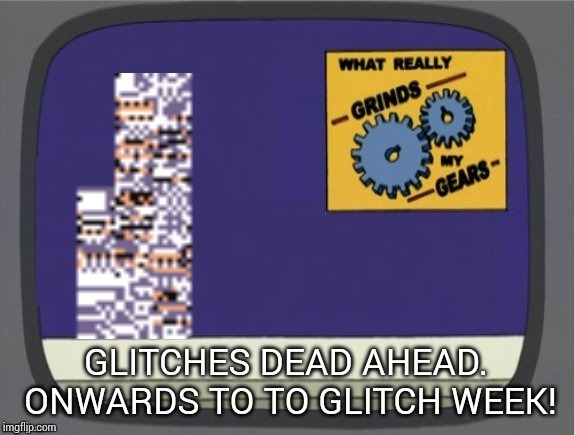 I can't wait for Glitch Week. I've seen it and upvoted it. You have feelings, as does everyone else. You'll do fine. Keep having fun! You do have the right letter to start. Thank you. Here are my first two for Glitch Week. I also caught up on upvoting and left you a link about the comment timer. Life can be seen as a game, but in reality we have to remember that others have feelings too, and that there can be consequences to our actions. Who f**ked this up that bad? 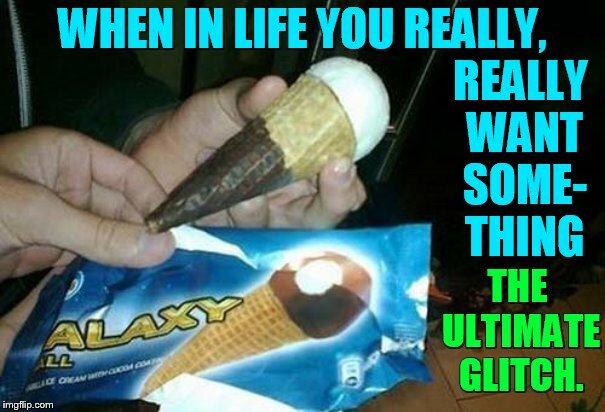 WHEN IN LIFE YOU REALLY, REALLY WANT SOME- THING; THE ULTIMATE GLITCH.